Liam Gallagher performed “Wall Of Glass” from his forthcoming solo album debut, “As You Were”, at the UK’s Reading Festival on August 27 and professional footage from the event is streaming online. The Oasis frontman appeared on the festival’s main stage on Sunday ahead of the closing night’s headliner, Muse, who were joined by surprise guest Brian Johnson of AC/DC. “As You Were” was produced by Greg Kurstin (Adele, Beck) and Dan Grech-Marguerat (Radiohead, Mumford And Sons). 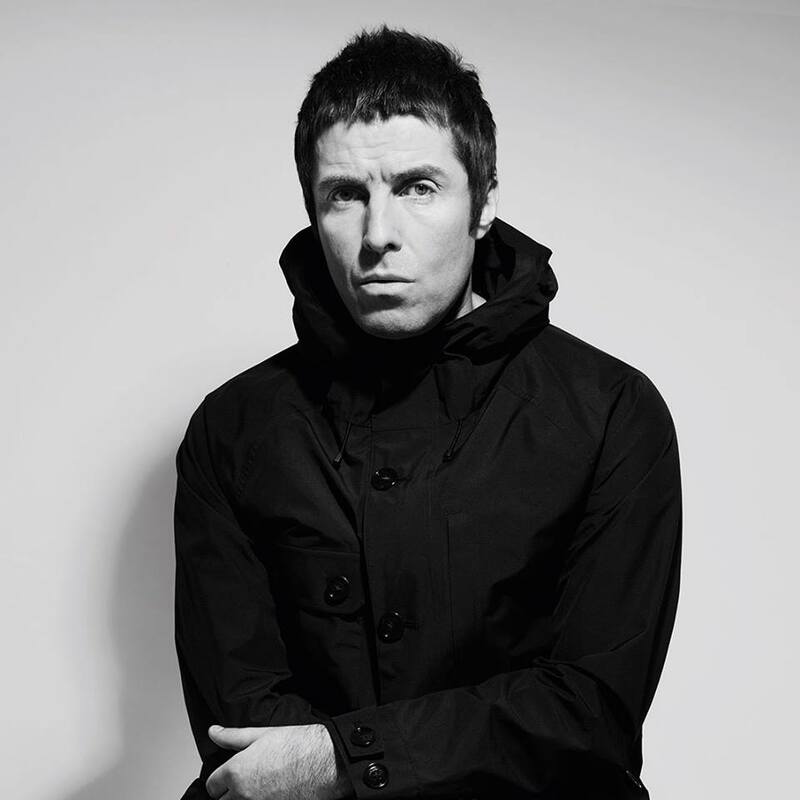 The set will be available in standard and deluxe editions on digital, CD, vinyl and limited edition colored vinyl, with a special boxed set also offered via Gallagher’s website. Following a recent series of North American shows, the rocker will return to the continent to officially launch the album with a three-week run of dates in November.